This office is open by appointment only. No post to be sent to this office, please send to our Bath office. 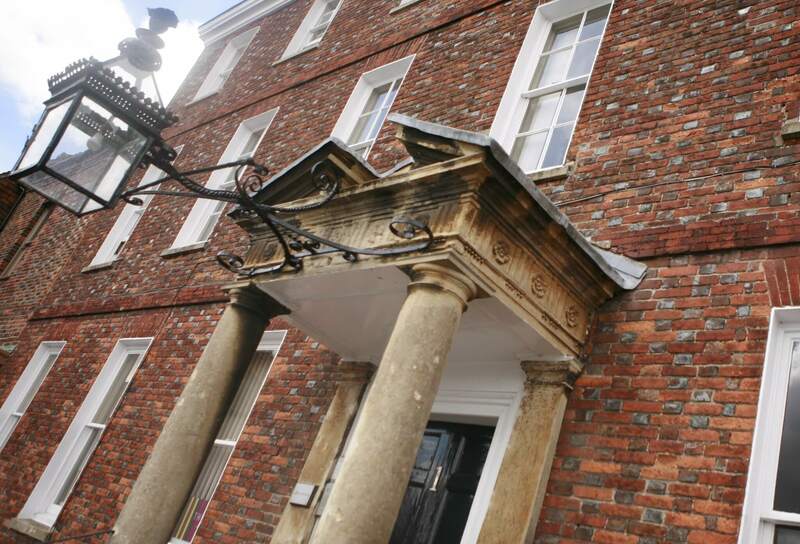 Our Marlborough office is open by appointment only. It is located in the town centre along Silverless Street, overlooking The Green. There is on-street parking available. Just off Herd Street, we are easy to reach from the A346. Alternatively, follow the High Street, bear left along Kingsbury Street and then turn right onto Silverless Street. Local buses connect our Marlborough office to surrounding villages and major towns such as Swindon and Salisbury. We ask that all post for Thrings Solicitors Marlborough must be sent to the Bath Office.